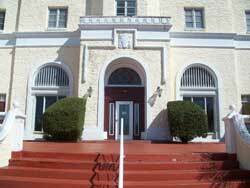 Haines City is yet another Florida town that took root after the South Florida Railroad reached the area. Local businesses that sprung up consisted of citrus farms, which today continues to be the dominant employer in the area. 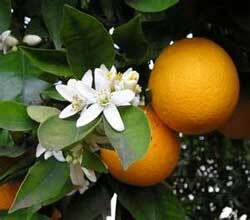 Haines City Citrus Growers Association was founded as an agricultural cooperative by six local citrus growers in 1909. The packing house has undergone many expansions over the years, but is still located at it's original 7.5 acres in downtown Haines City, Florida. The success of the citrus farms, lead to the development of Haines City downtown area, which many of those building are now listed in the National Historic Register. The Polk Hotel is one example, it was built in the Italian Renaissance Revival style. 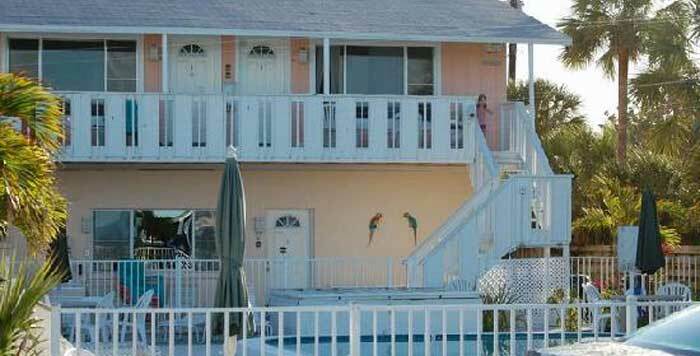 While Haines City remained a small Florida town with old world charm for many decades, it recently has seen substantial growth, due to it's close proximity to Disney World Theme Park. 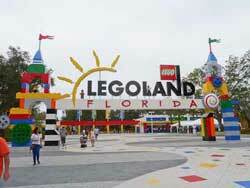 In 2010 a new theme park opened in Haines City, called Legoland. Legoland caters to families with children of ages 2-12, and younger children will indeed enjoy the rides, shows, and attractions in the park.